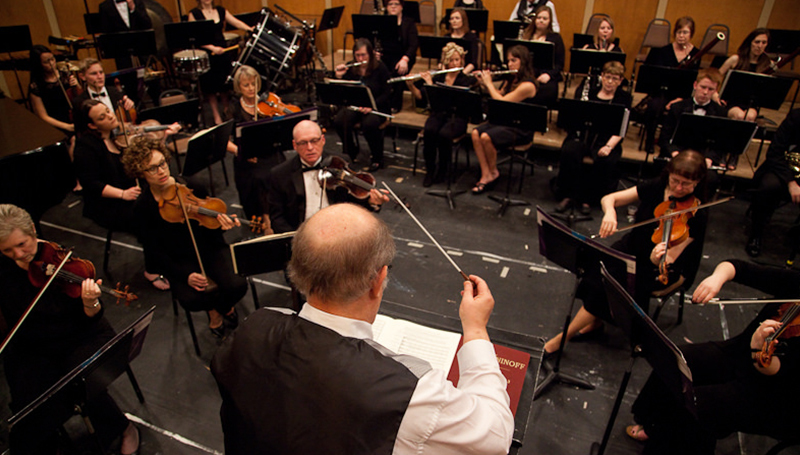 The Southern Symphony Orchestra will join the MSSU Concert Chorale and Southern Symphonic Chorus to present Beethoven’s “Symphony No. 9 in D minor,” “Choral Opus 25,” with “Ode to Joy” at 2 p.m. Sunday, May 6, in Taylor Performing Arts Center. Featured vocal soloists will be Stacy Stofferahn, soprano; Brian Stranghoner, tenor; Rachel Horton, alto; and Robert McNichols, bass. Dr. Jeffrey Macomber will conduct.